Reliance Industries has launched yet another smartphone in their LYF smartphone series, the LYF Wind 7i at Rs. 4,999. Expanding their product portfolio, Reliance Industries today launched yet another smartphone in their LYF series, namely, the LYF Wind 7i. The smartphone is the cut down version of the Wind 7, which was launched in India back in August. Priced at Rs. 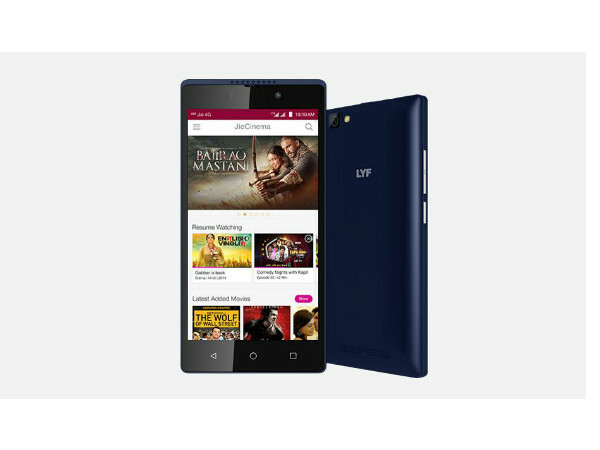 4,999, the LYF Wind 7i will be available in two color variants: black and blue. It has got the metallic build with a 5-inch 720p display dominating the frontal part of the smartphone. Having said that, the smartphone has the same chipset as the LYF Wind 7 with Qualcomm Snapdragon 210 SoC, which is a quad-core with all the cores clocked at 1.3GHz. 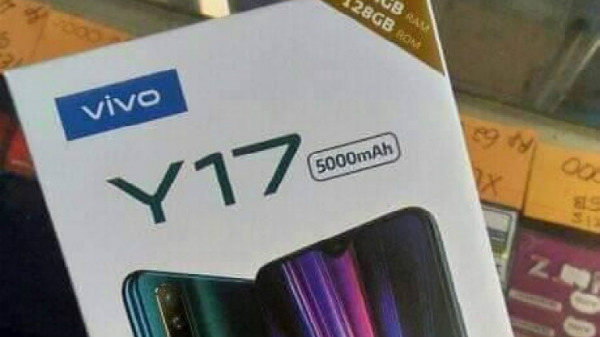 There is 1GB of RAM along with 8GB of internal storage, which is slightly a departure from the original Wind 7 smartphone with 2GB of RAM and 16GB of internal storage. In the imaging department, the smartphone comes with an 8MP rear facing camera with auto-focus and LED flash. The smartphone can also record videos up to 720p quality. 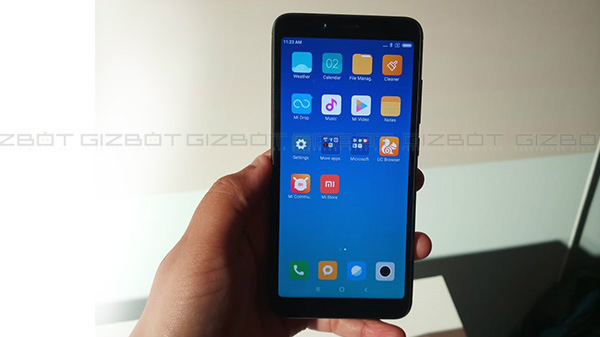 Also, there is an 5MP front-facing camera, which can also record videos of 720p quality.Connectivity wise, the smartphone has 4G LTE, VoLTE, dual-SIM, Wi-Fi, Bluetooth, GPS. Also, it comes with the company's welcome offer as well. 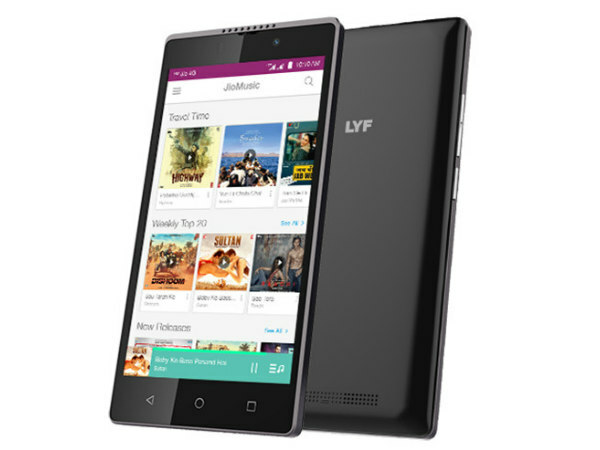 There are some rumors saying that the LYF smartphones will get the welcome offer till December 2017, however, they can enjoy only unlimited internet, but not the calls and SMS. All this package is backed by a 2250mAh battery, which is considerably lower in this bigger battery arena. 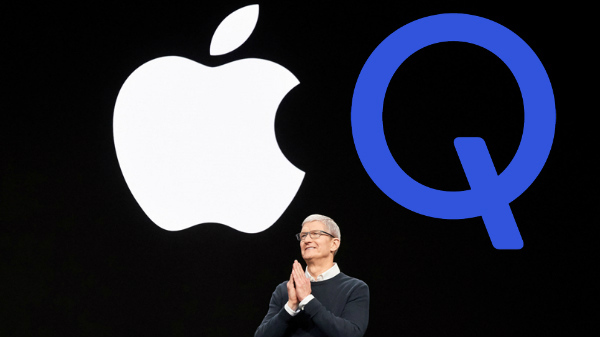 The company claims that it will offer nine hours of talktime on 4G and 180 hours of standby time. The phone also has support for USB OTG feature.